This eBook includes the strategies you need to determine and improve your brand health. 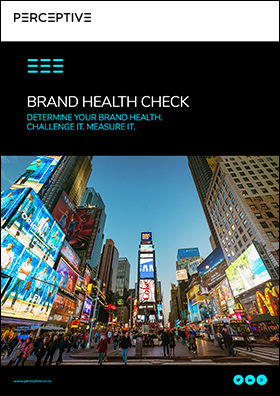 Determine your brand health. Challenge it. Measure it. Improve it.